Barn Scraper 10" x 36" Complete with handle. Barn Scraper 10" x 48" Complete with handle. Barn Scraper 8" x 24" Complete with handle. 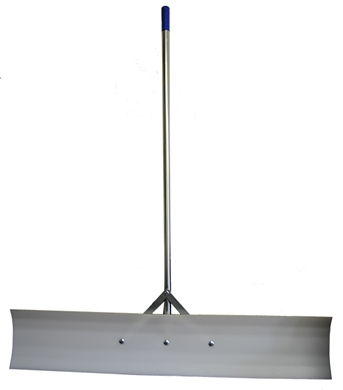 Snow/Barn Scraper 10" x 24" Complete with handle.